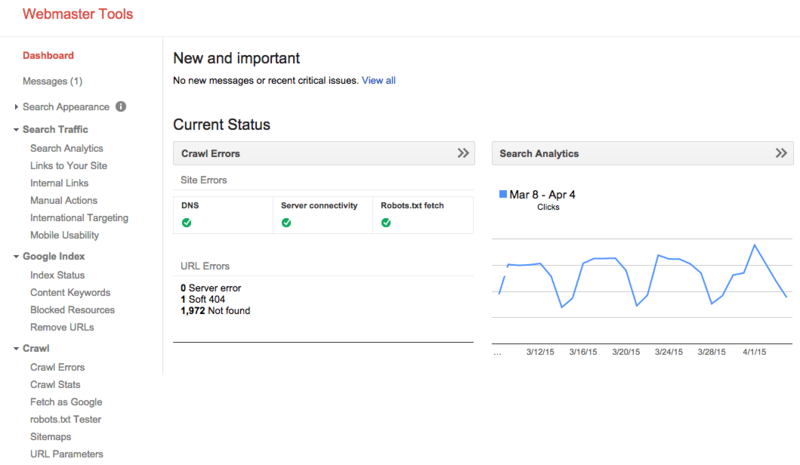 Remember the alpha/beta version of the Search Impact reports in Google Webmaster Tools that only a limited number of alpha/beta users have access to? Well, a few weeks back it was renamed to Search Analytics and now today, it has replaced the default Search Queries report for those who have access to the alpha release. Wissam Dandan just spotted this and posted it on Google+. Again, this ONLY impacts those who are in the alpha beta testing group. Those who do not have access on their profiles, will still only see the Search Queries report. 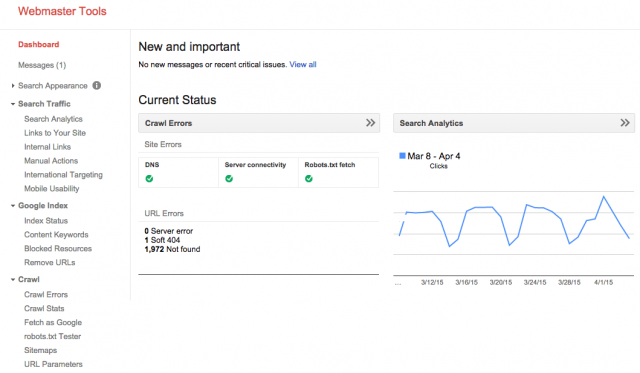 What this does signify is that Search Queries will ultimately be replaced by the Search Analytics report. For more on this report, see my detailed coverage over here.